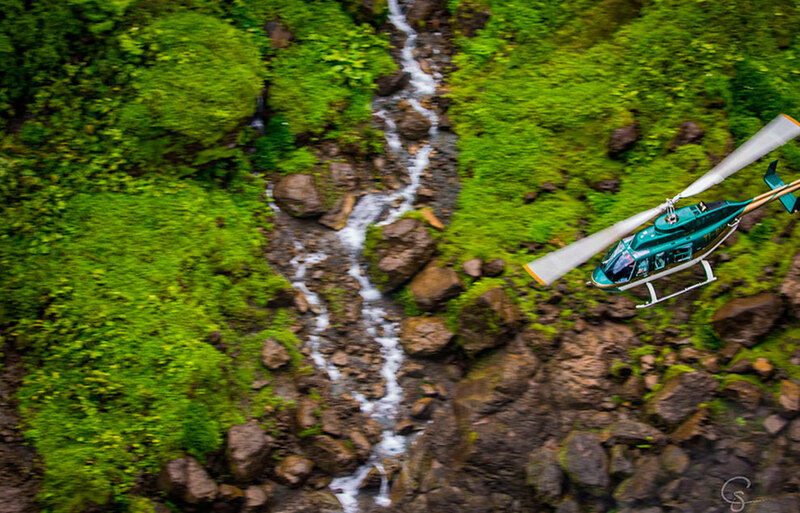 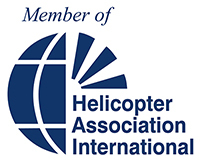 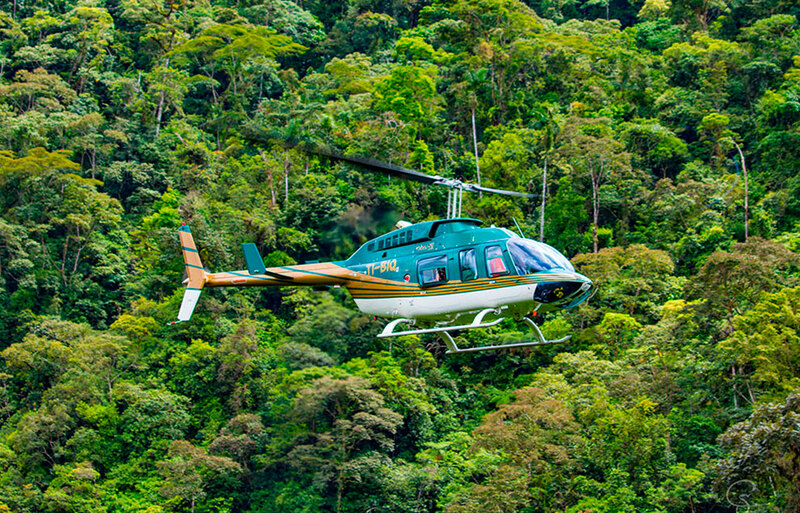 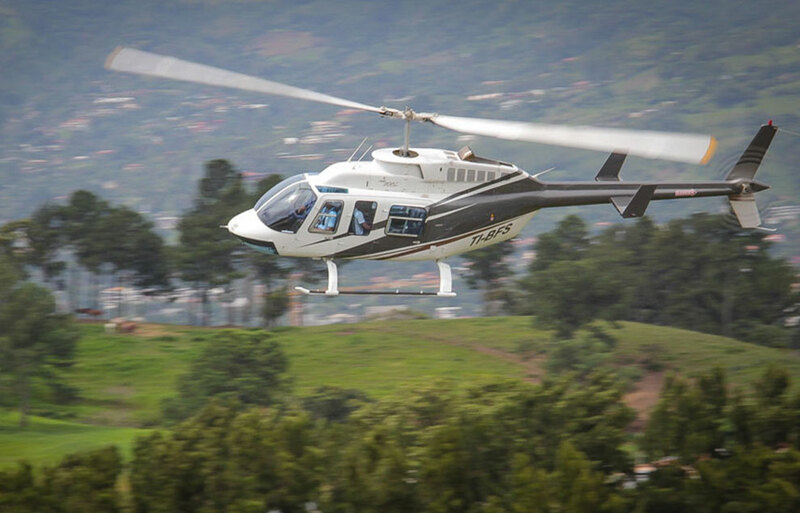 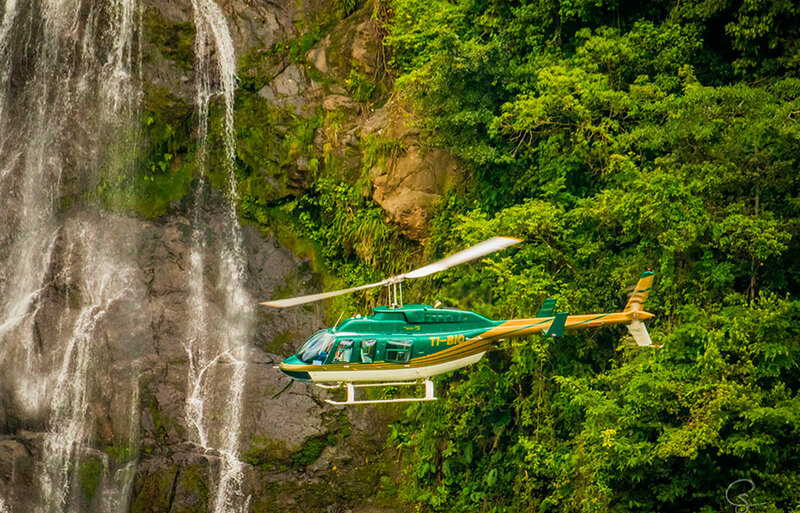 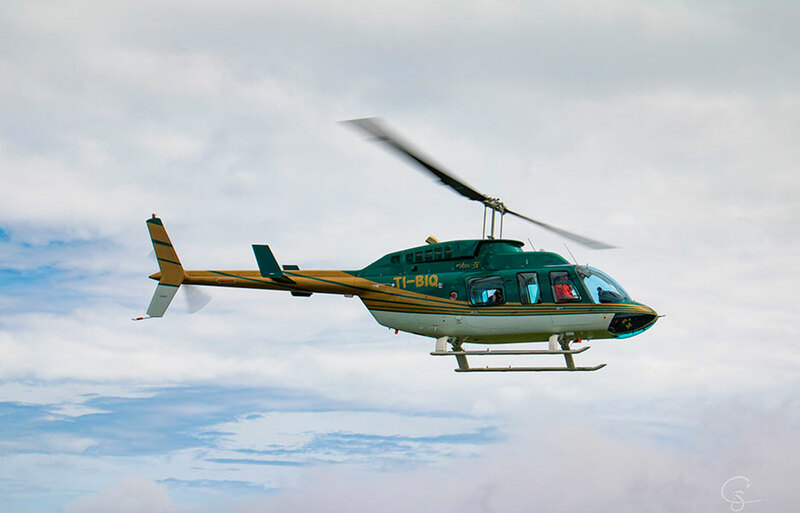 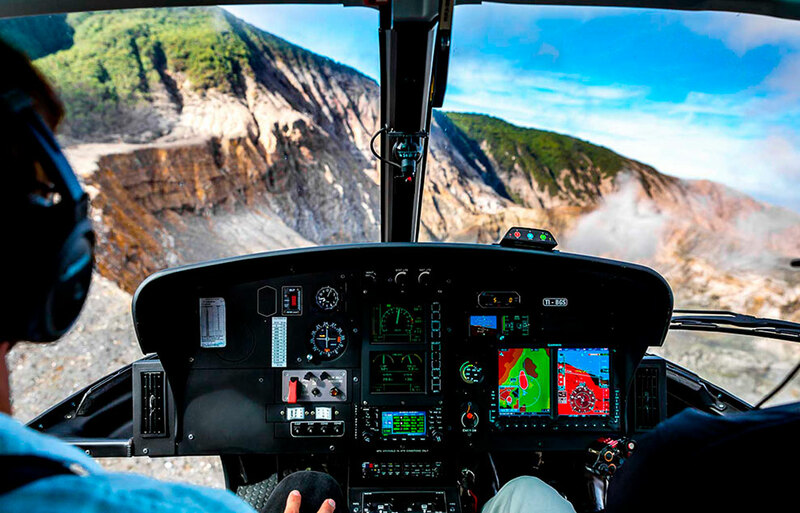 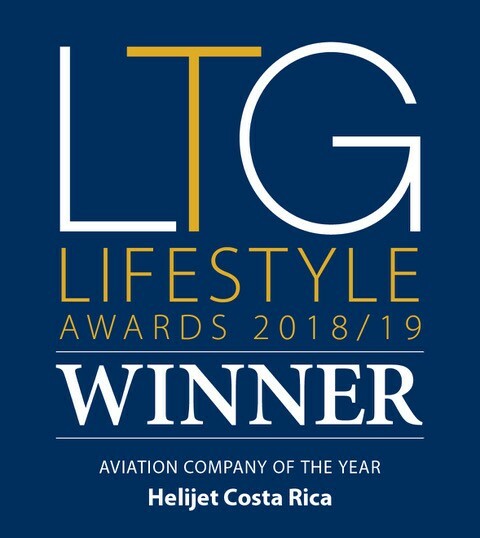 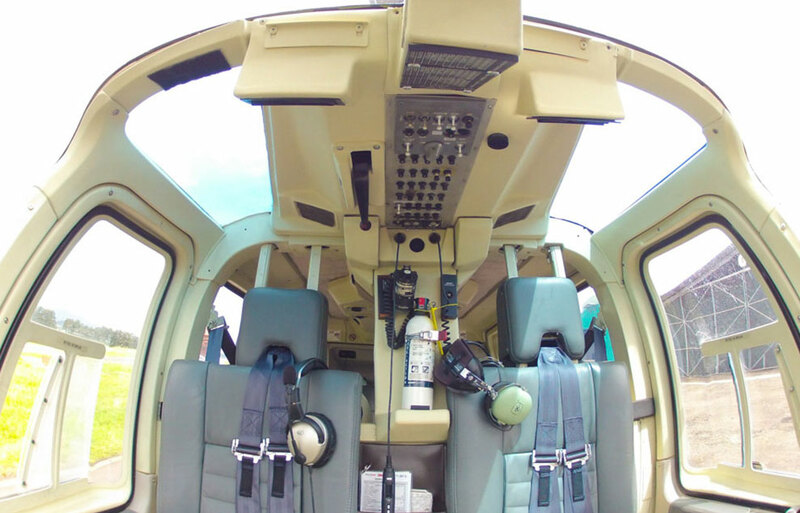 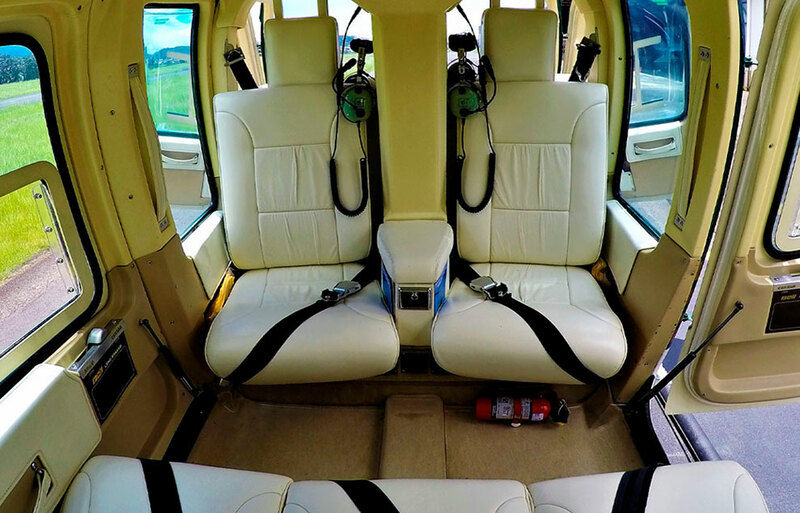 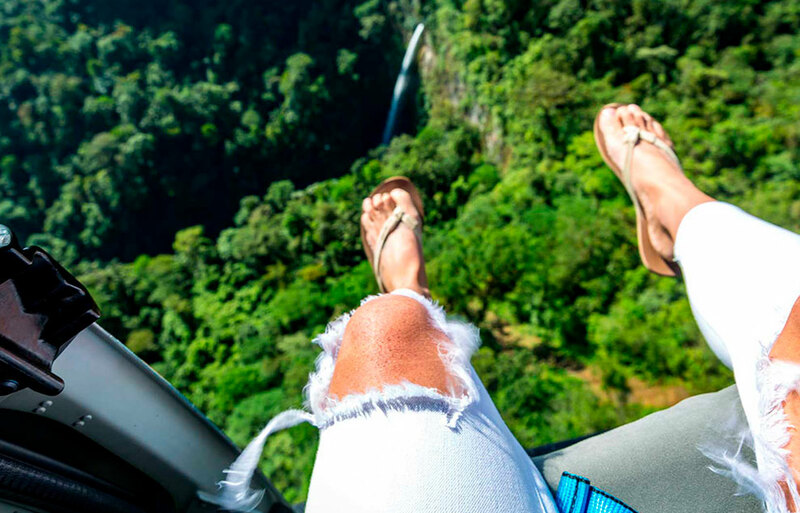 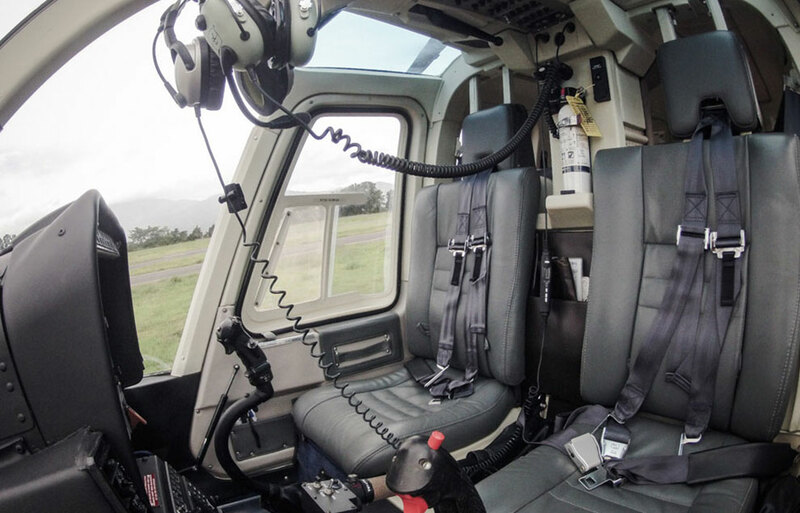 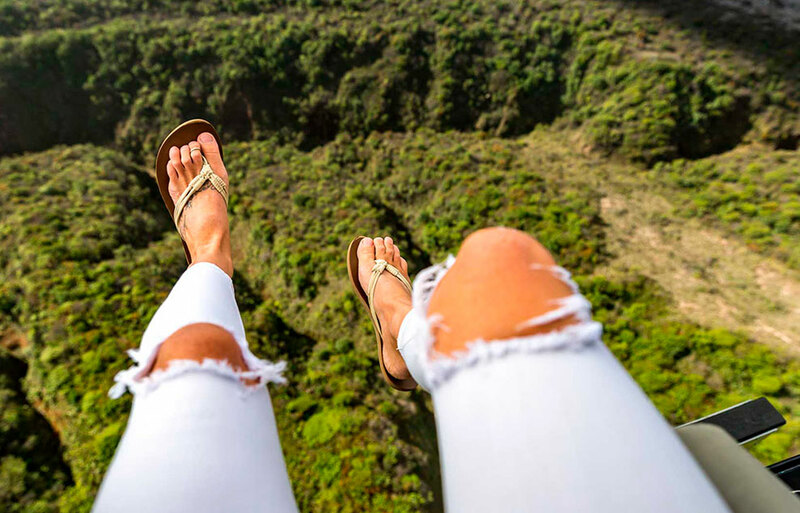 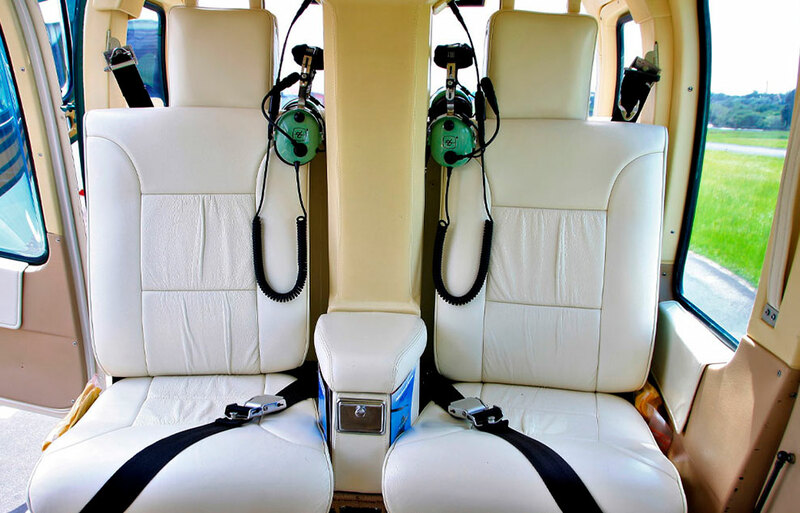 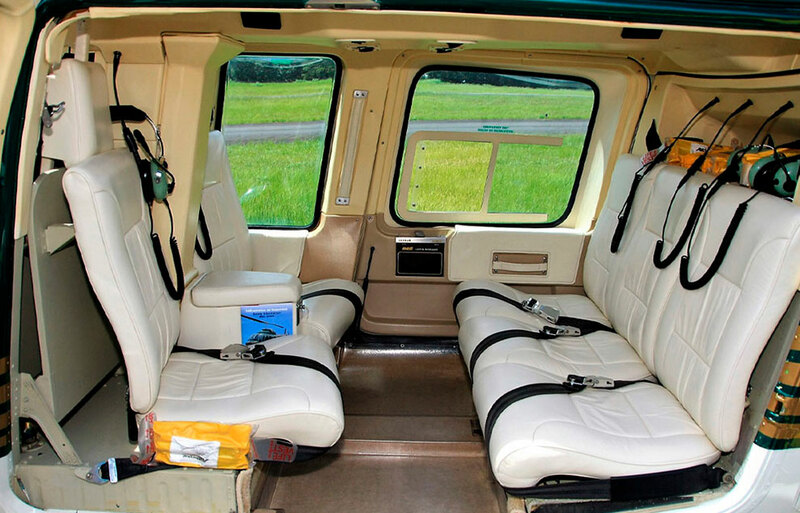 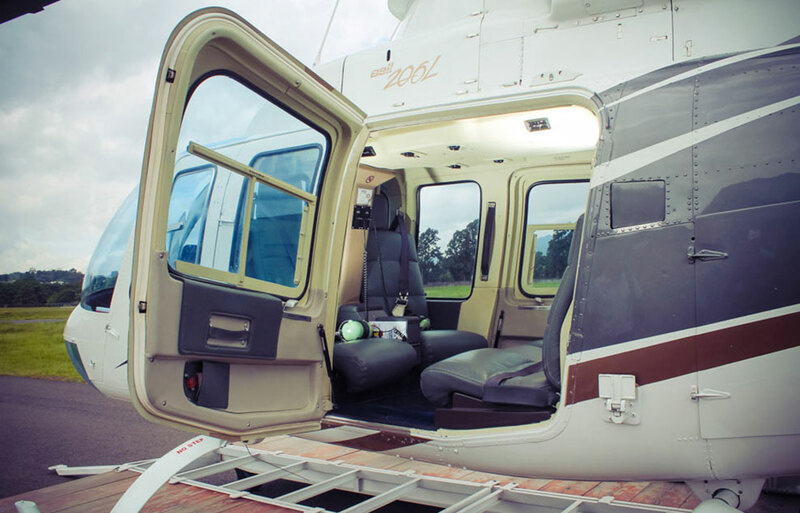 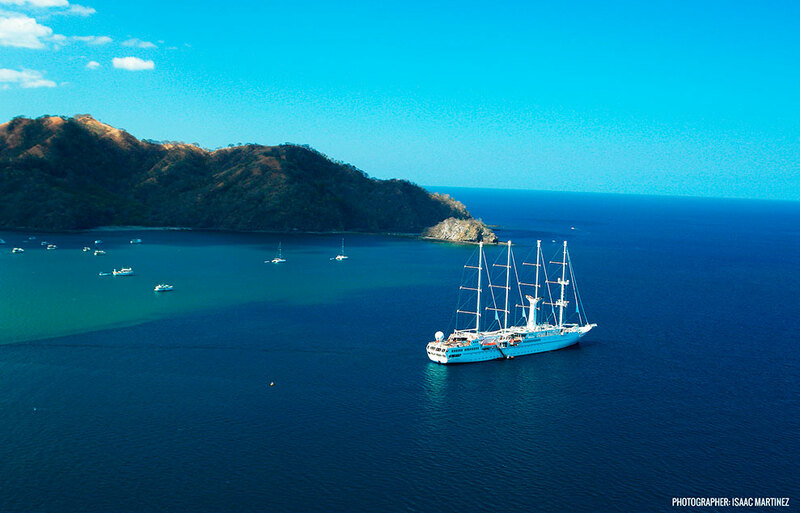 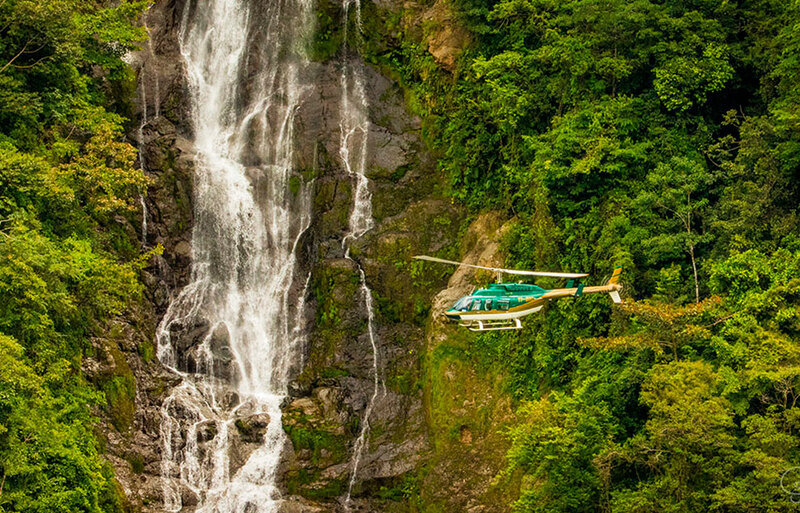 We are the best helicopter charter company in Costa Rica Heli Jet was founded in 2009 in San Jose, Costa Rica to provide charter flights in helicopter or airplane. 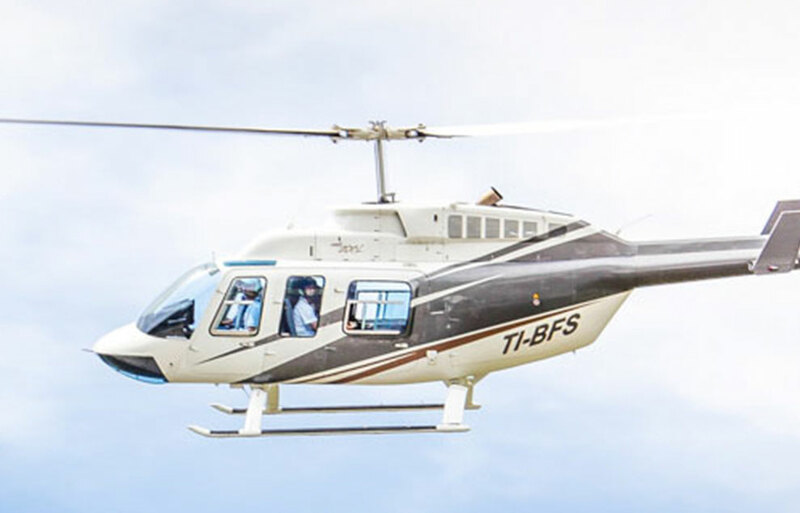 Our aim is not just to offer air transportation but to do our best in satisfying the desires and necessities of our customers. 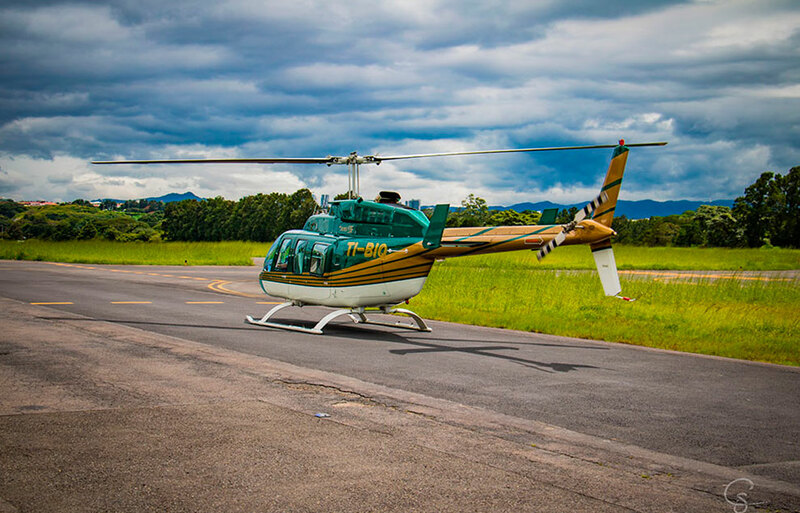 Photo Credits: Isaac Martinez, Christian Schmidt, Braulio Romero , Gerardo Villalobos & Pablo López.